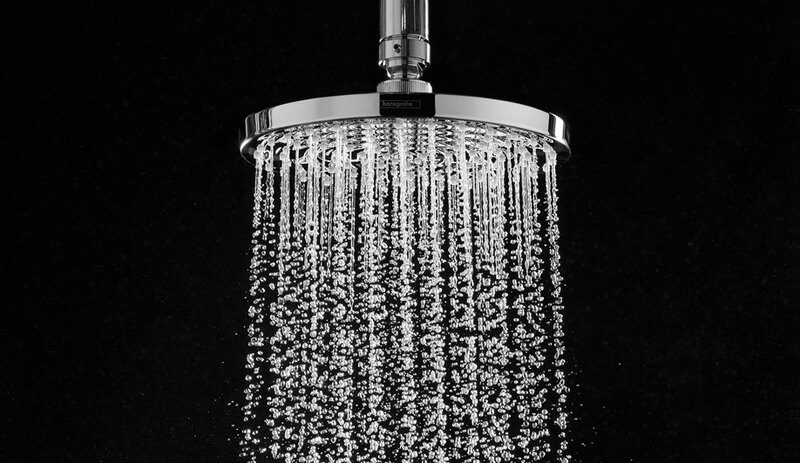 These five products and prototypes – by Laufen, Graff, Ex.t and more – represent what’s coming down the pipeline in washbasins. Laufen commissioned Konstantin Gricic to design super sleek bathroom sinks using the company’s SaphirKeramik ceramic material. With twice the strength of traditional ceramic, this composite adds corundum – a colourless mineral found in sapphires – to the clay to achieve thin-walled structures in bright white. 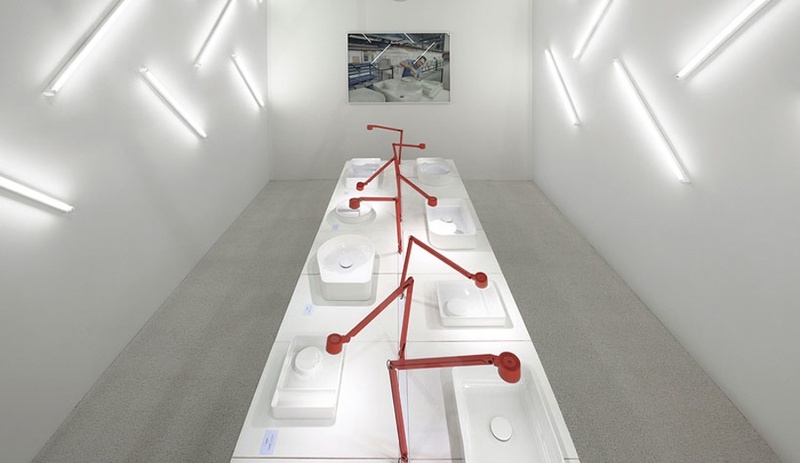 Gricic’s range of prototypes includes washbasins and accessories, and will be developed into a product line for 2015. 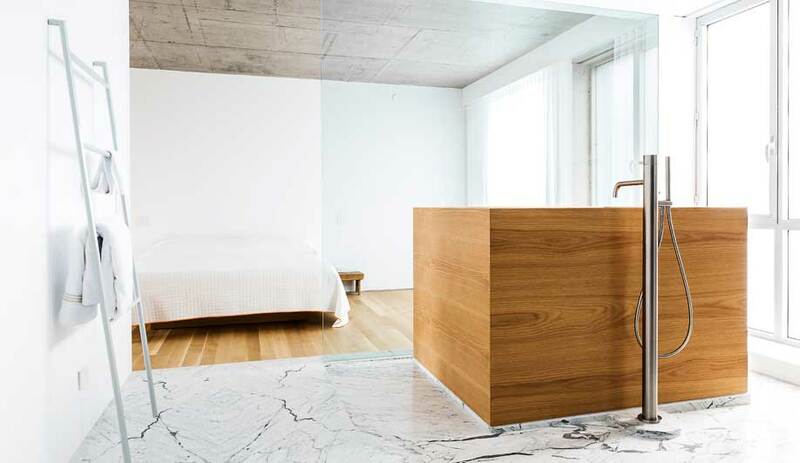 Toan Nguyen was also given the opportunity to work with SaphirKermik for his recent collaboration for Laufen. The material’s steel-like flexural strength allowed the French designer to strip away the thick edges of this generously proportioned basin. “It looks almost like a normal washbasin, but if you really pay attention, you understand that the proportions are so different. The whole dimension becomes useful,” explains Nguyen. 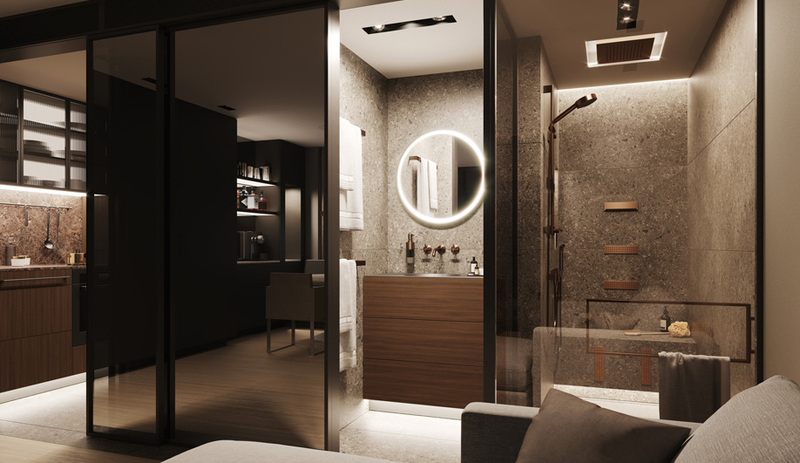 Graff worked with Studio Lombardo Nespoli and Novara on this new bathroom collection, which combines Corian fixtures with solid Canaletto walnut. The compact square sink is positioned on a minimalist, sawhorse-like base, which conceals all the plumbing. 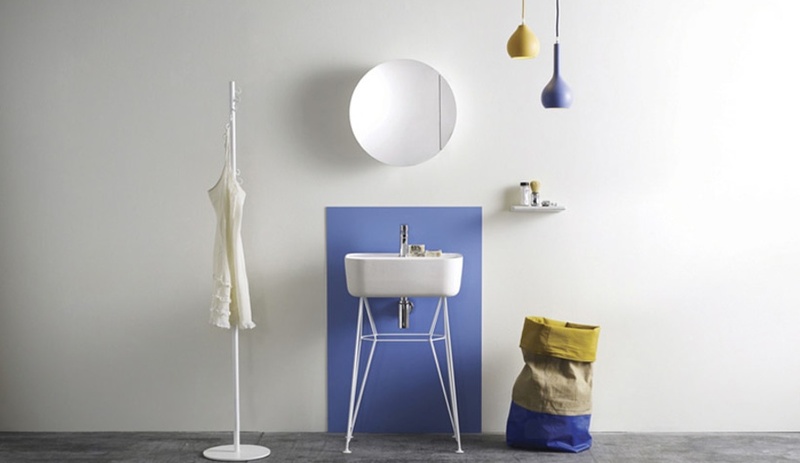 An adjustable mirror, shelf and towel hook are also part of the composition, and a coordinating tub is also available. 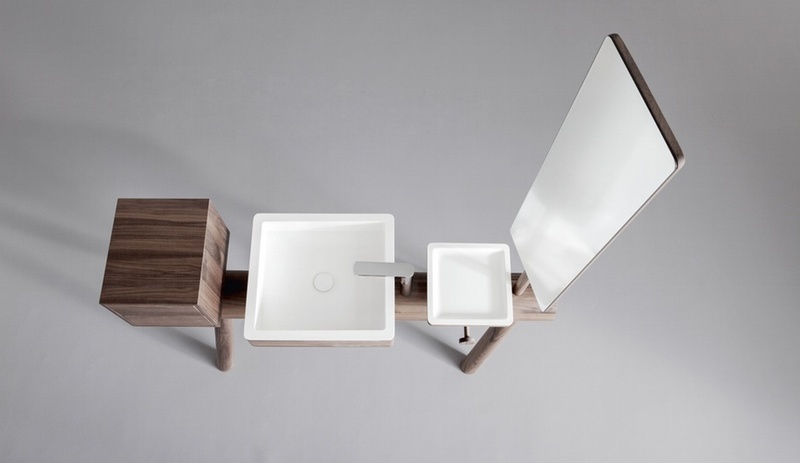 Michael Hilgers has created a “little brother” sink for his Ray washbasin, introduced by Ex.t in 2013. 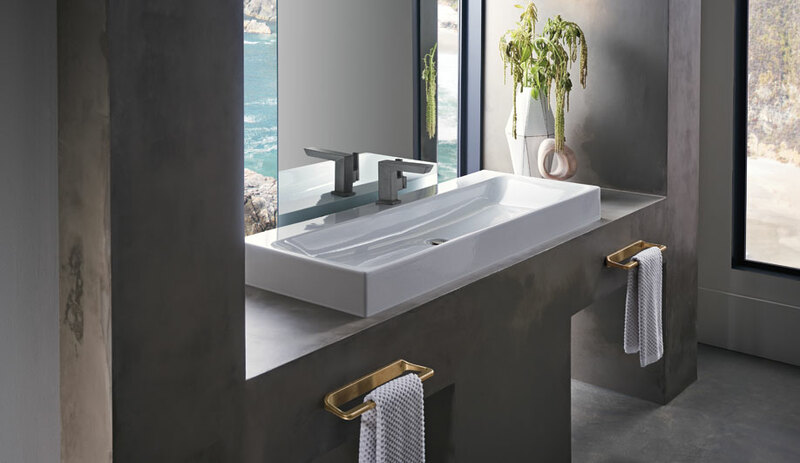 Featuring a slim-lined, rectangular ceramic basin, similar to Ray’s, the new family member replaces the wooden legged base with a skeletal metal structure, in powder-coated white, or chrome plating. 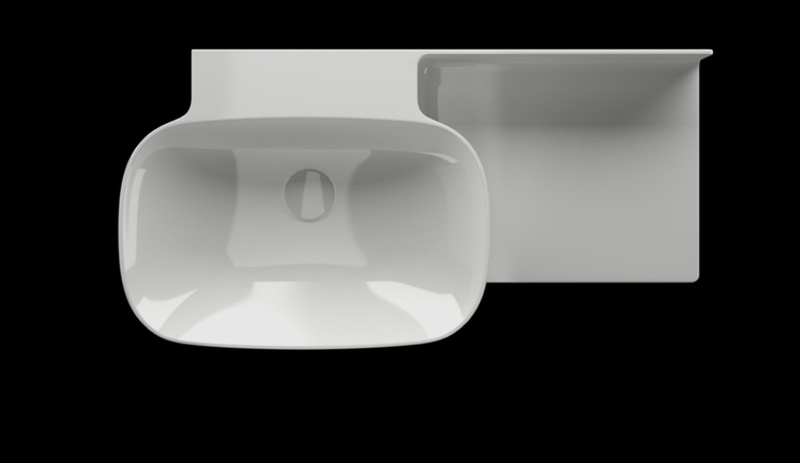 Puro is a water-conserving sink concept from German design student Fabrice Hoefgen. Inspired by the natural flow of water, the subtle wave-like form features a stainless steel “stone” which is lifted to activate the faucet. 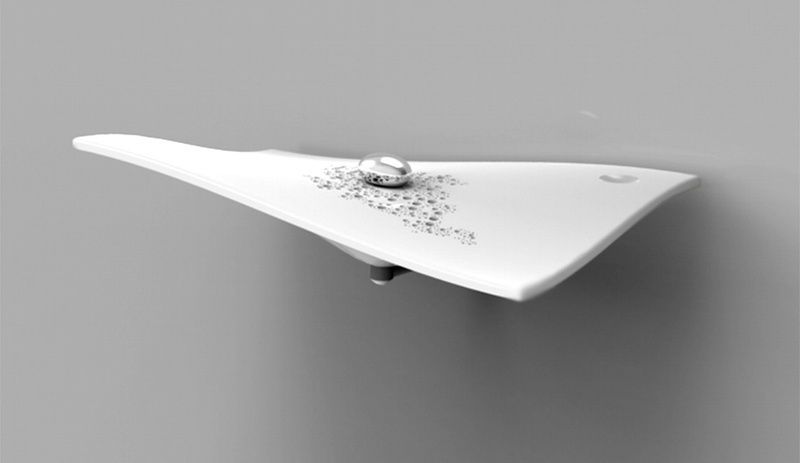 As a winner of German manufacturer Hansgrohe’s 2014 Efficient Water Design competition, this wall-mounted design just might be destined for production one day.